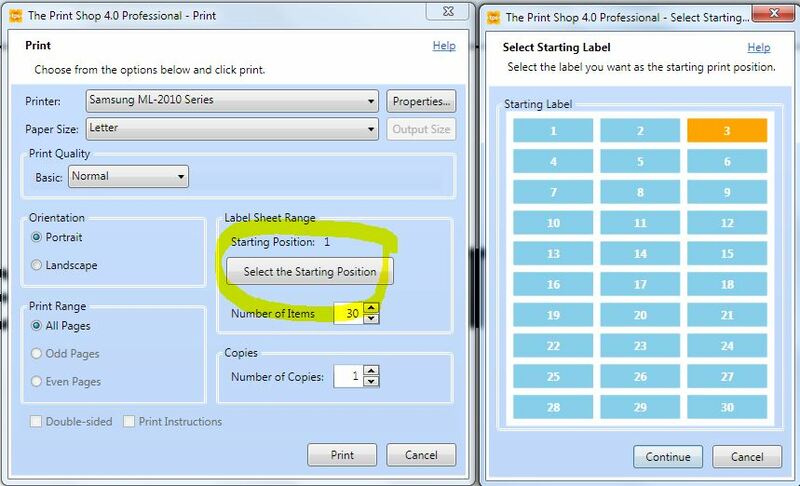 Status: offline I just got the program and was trying to print separate labels on a sheet. All that I can get it to do is one address on the whole sheet. How can I just do one label.